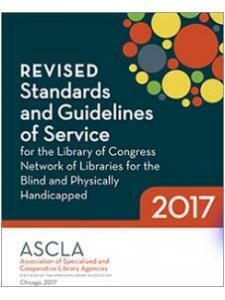 This document represents a new approach to the Standards and Guidelines used by the Network Libraries of the Library of Congress National Library Service for the Blind and Physically Handicapped (LC/NLS). 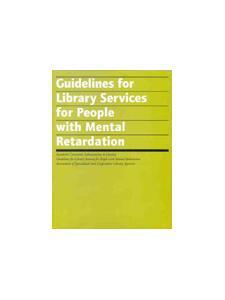 Like previous editions, this document is intended as a resource for LC/NLS network libraries to maintain the best service levels for eligible individuals and institutions. 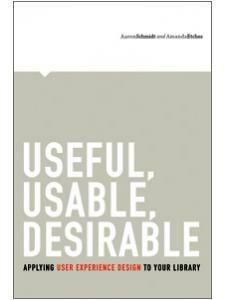 This new concise and flexible edition of the Standards and Guidelines provides a straightforward, and detailed version for network service providers to use as benchmarks when providing services to eligible parties. 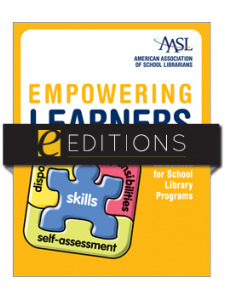 The standards address core areas of LC/NLS network library services and activities, including provisions of services, resource development and management, public education and outreach, administration and organization, and planning and evaluation. 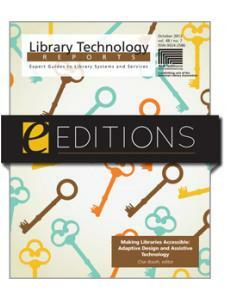 The addition of standards addressing staffing and use of physical library space and the introduction of revised staffing model guidelines highlight the importance of these areas for network services providers and their patrons. 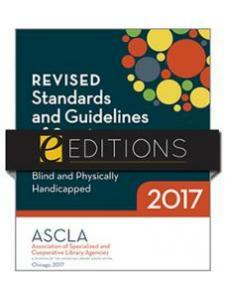 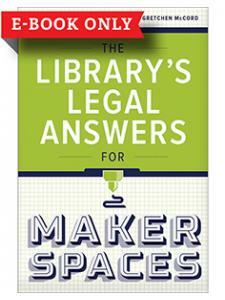 The Association of Specialized and Cooperative Library Agencies (ASCLA), a division of the American Library Association, is the premier destination for ALA members to find information and build capacity to serve populations that are served by state library agencies, libraries serving special populations, library cooperatives and library consultants.